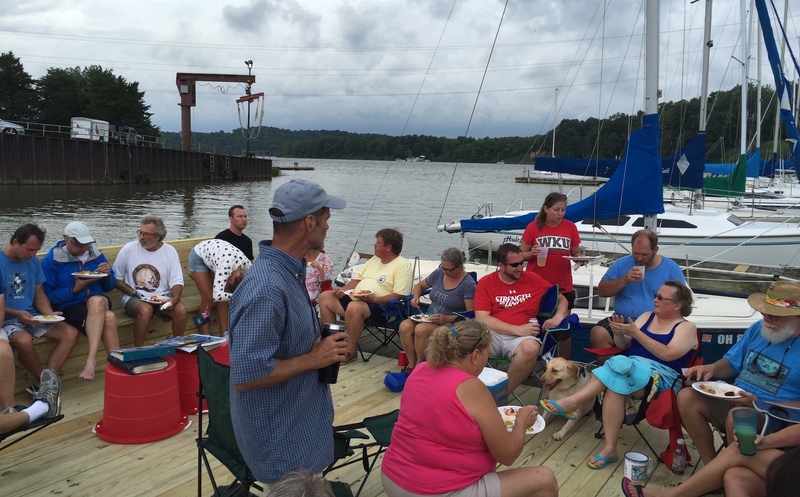 Brookville Lake Sailing Association is a fun-loving group of sailors from all over the Tri-State area. Sailing – from cruising to racing and voyaging – is our passion. 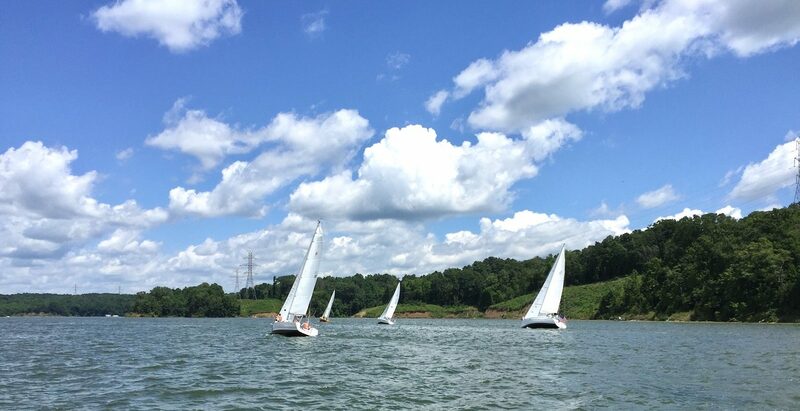 We sail on Brookville Lake in Franklin and Union Counties in southeastern Indiana. 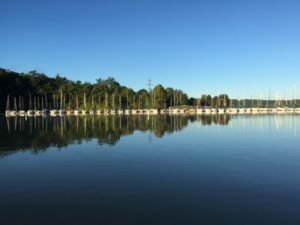 This is one of the few lakes in the region where dinghies, day-sailors and full-sized cruising sailboats have room to run. 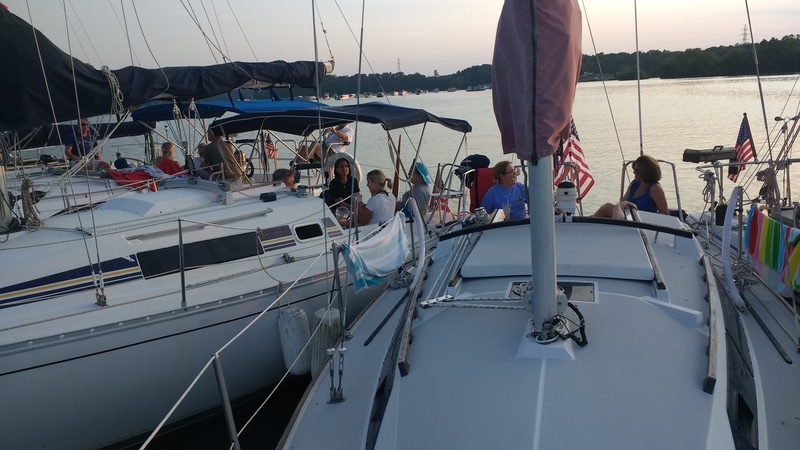 Above all, we’re a family-oriented group who love to sail and enjoy the camaraderie of others who feel the same way. 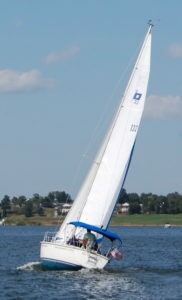 We offer sailing fun for all levels of ability. 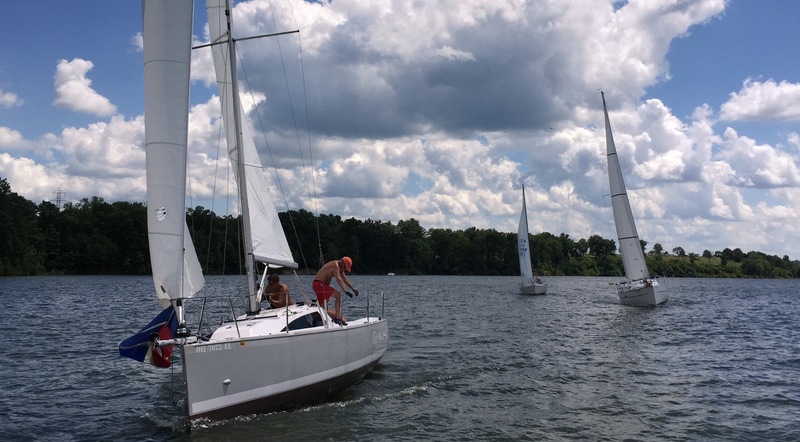 From first-timers to experienced cruisers and racers, we welcome everyone interested in sailing to join our community.